floorex, DJ Fusion and Anna Yarari Sumpero like this. 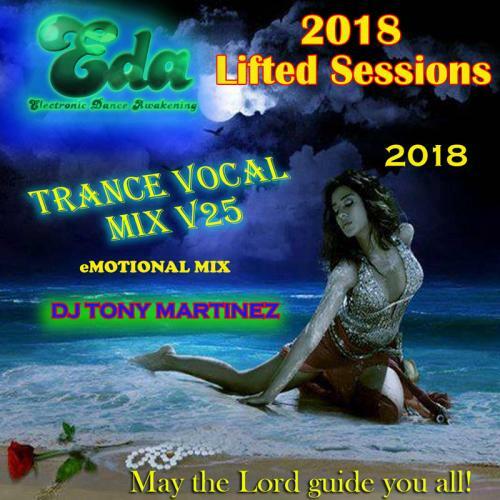 Very beautiful mix of vocal trance, I like it thanks for sharing Tony ! !